This tool makes the standard Auto-scrolling feature of the terminal more convenient to use. 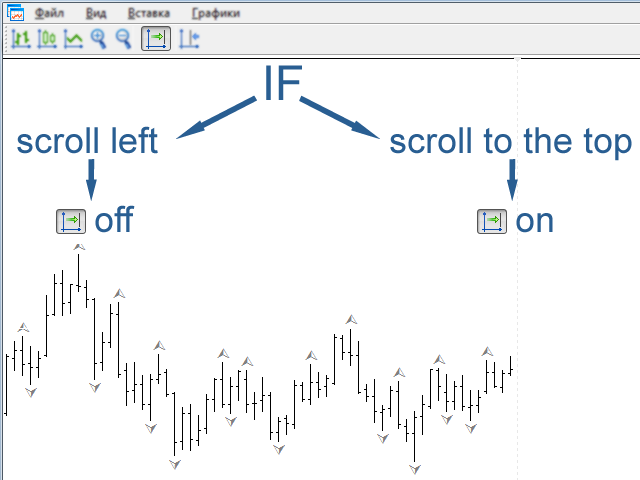 In the standard version, if the auto-scrolling is enabled, you cannot scroll the chart back, as it returns to the start with every new tick. To do it, you need to disable auto-scrolling before moving the chart. 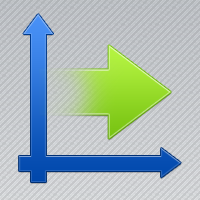 This tool automatically disables auto-scrolling if you start moving the chart to view the price history. And if you move the chart to the start, to the new prices, it will turn on the auto-scrolling back again.